For many years Julia Scartozzoni has done projects in Italy and abroad of Interior Design for private Homes and Hotels, projects of homes restauration and gardens landscaping. Among the last projects: the boutique hotel Relais delMaro, the restaurants indoor and outdoor of 5 stars Luxury hotel Castello del Nero and part of its gardens, a boutique hotel in Patagonia Argentina ,private residences and gardens in Tuscany . A team of experts works with her for architectonics and structural projects. 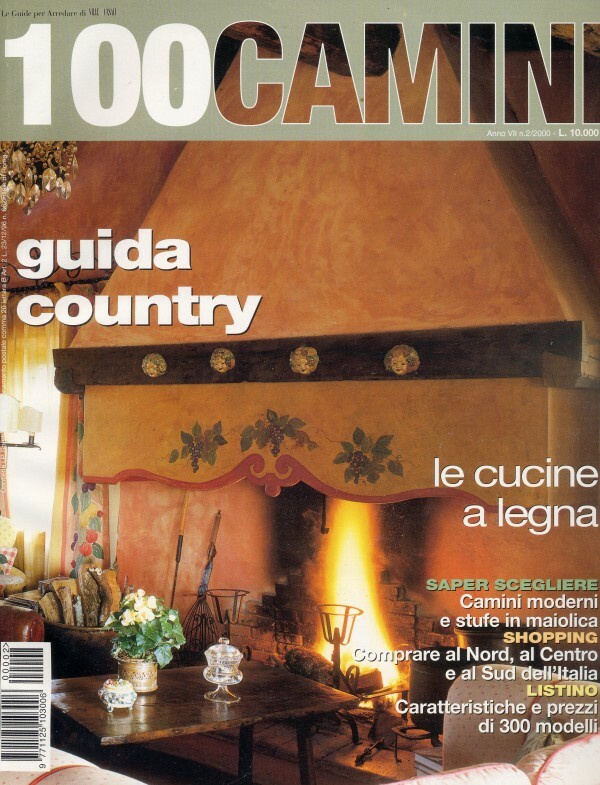 Selected Tuscan artisans produce custom made furniture and fabrics for her Interior design projects. Her brand is creating ambiences particularly cosy and warm, armoniuos in their forms and colours, where the old live with the new and functionality is never forgotten to achieve aesthetical results. 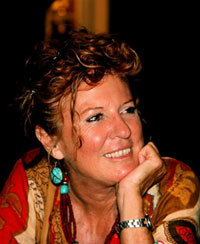 Tuscan born, Julia has always enjoyed the art of creating and reflecting nature through painting and Interior Design. After 10 years as a fashion designer in Rome she developed a passion for Restoration and Interior Decoration. She moved to Chianti where she began an eight year project managing and transforming a castle into what has become a world renowned 4 stars hotel: Castello di Spaltenna. 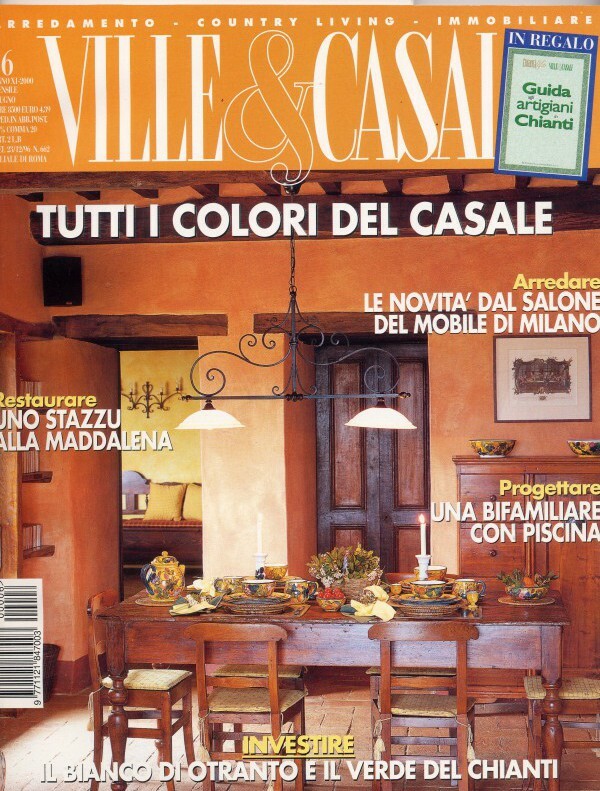 At the same time she was very active creating collections of designs for fabrics, hand painted furniture, iron works, beside following projects of interior decoration and restoration for various clients in Italy and abroad. 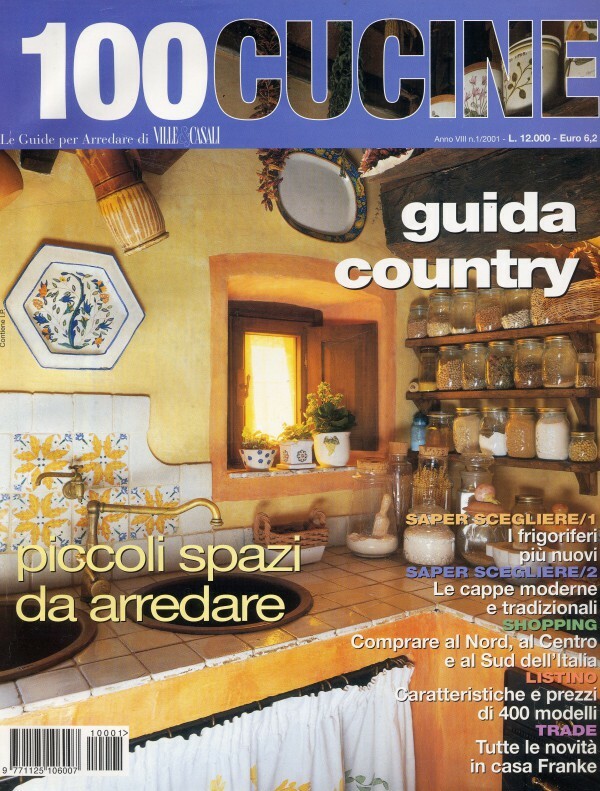 As a result, Julia’s work is now featured in houses in Chianti, and locations through-out Europe, and United States. 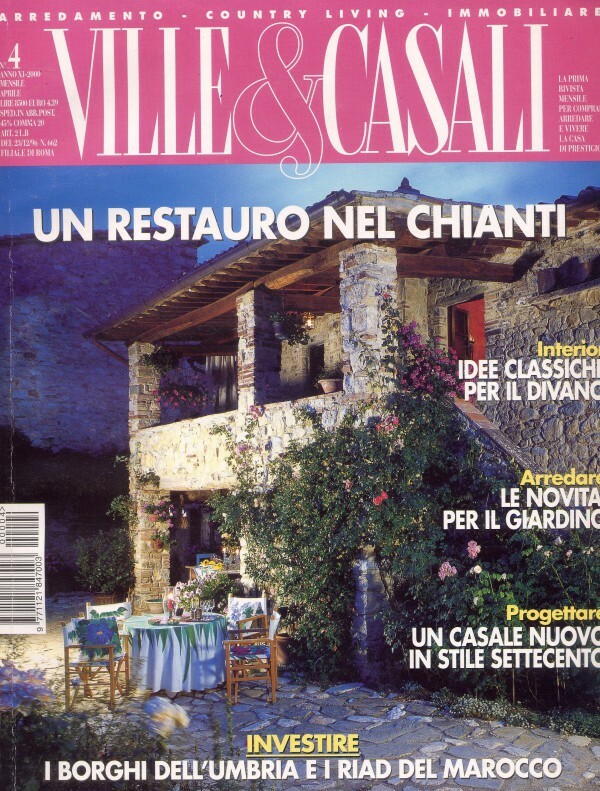 Beside “Castello di Spaltenna”, other hotels carry her work: the Grand Hotel “Burghenstock” in Switzerland, the “Silhuette Lodge” in Seychelles islands, Antico Podere Marciano, Relais del Maro and Castello del Nero. 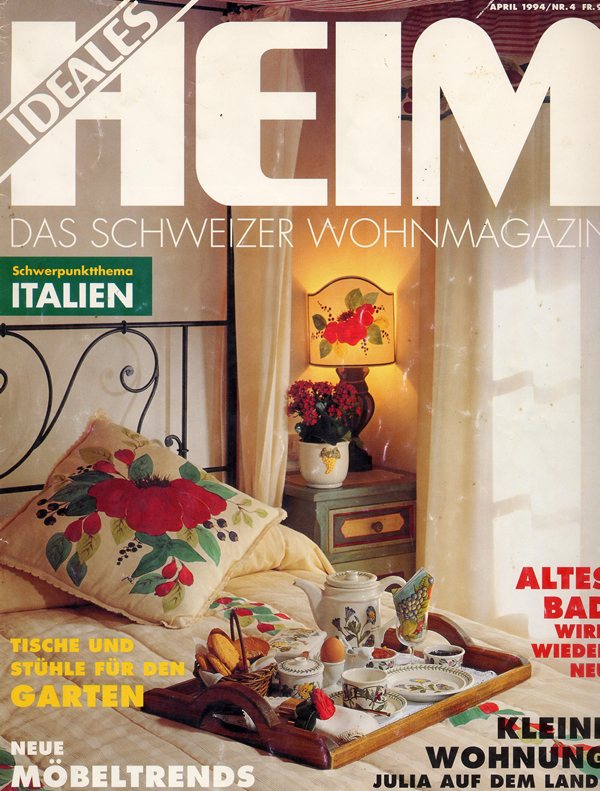 She was given a national award ( the Mercurio d’oro) for developing her firm, the JULIA DESIGN, and making it a successful brand known also abroad. 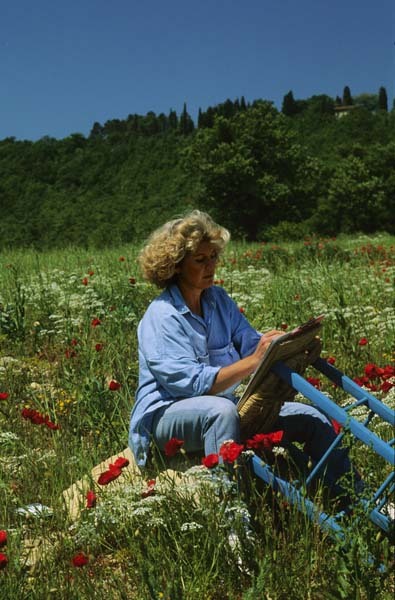 Several houses in Chianti and around the world carry her works of art and the exclusively custom made creations that she provides with her team of expert artisans and artists.